He should really trademark this look. Gossip Girl Spoilers: Twist to Shake Up Love Triangle? Gossip Girl Spoilers: Three Words, Eight Letters For Dair? 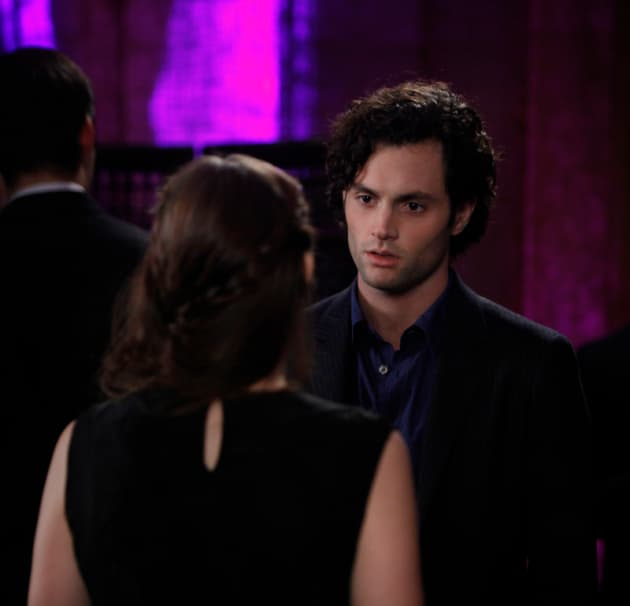 Penn Badgley on Dan Humphrey: What a Douche!